Every family deserves a vacation. But for parents of kids with special needs, finding family-friendly spots that also accommodate for a range of issues can be tough. The good news is that more and more operators are clueing in to the fact that all families need great vacations. These five options offer special needs travel to remember for families of all abilities. At Morgan’s Wonderland, kids can ride roller coasters, fly high in a Ferris wheel, take train rides to imaginary lands, fish, and even play bumper cars … from the comfort of a wheelchair. 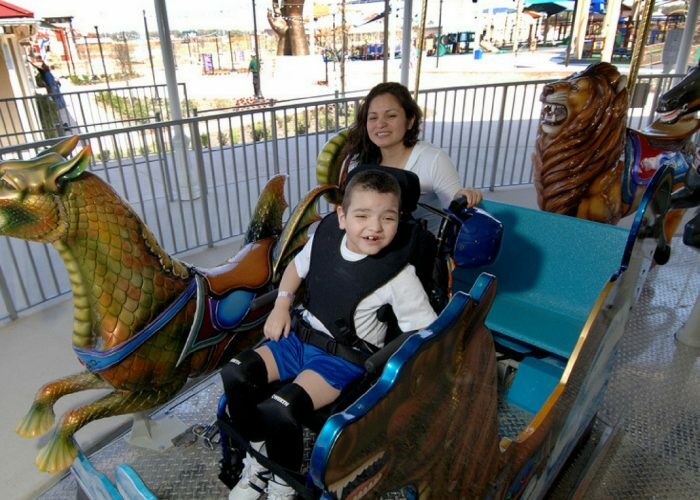 This theme park is completely accessible, which means that families with kids who are differently abled (whether physically or cognitively) can have fun right alongside kids and families who don’t face the same challenges. San Antonio businessman Gordon Hartman created the park after seeing other children shun his severely autistic daughter Morgan at a hotel pool while the family was on vacation. More than 500,000 guests from over 54 countries have visited the park since its 2010 opening, and it continues to add new rides and activities to keep visitors coming back. Best of all: Kids with special needs do not pay to enter the park—a recognition of the often-increased demands on the financial resources of special needs families. The Chelsea Hotel’s new innovative accessibility program makes it the first to adopt the “closing the gap” initiative designed to enhance the hotel experience for people with disabilities. The program designed by the Accessibility Professionals of Ontario commits the hotel to making sure everyone has access to the same information, with an eye on principles of independence, dignity, integration, and equal opportunity. In-room packages include everything from emergency evacuation procedures and information about accessible entrances and exits as well to where to find hotel amenities, activities and local attractions. The information can be made available in a variety of formats including print, braille, and electronic text. 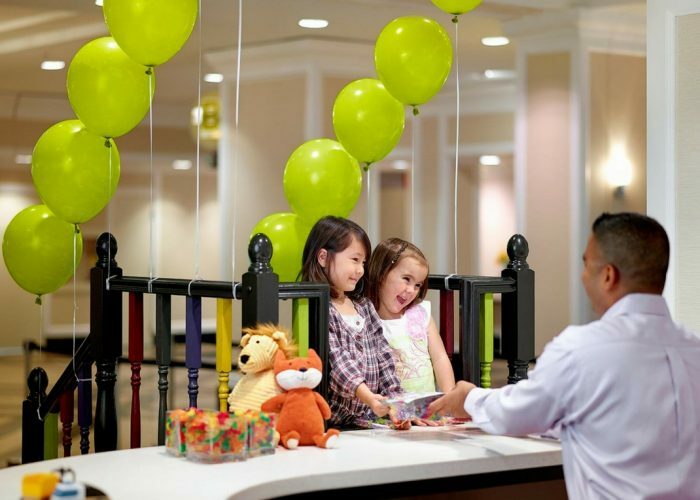 The hotel has also partnered with an Autism Organization to develop the first “Guests with Autism Comfort Package,” which includes social scripts to help with the understanding of the hotel and its amenities and “Fidget Kits” to help those with sensory issues. The hotel received the 2016 Accessible Tourism Award this year in recognition of its continued leadership in the area. Cruises remain popular choices for family travelers, but can also be anxiety-inducing for special needs guests. In order to help autism families feel more confident onboard, Royal Caribbean has achieved fleet-wide Autism Friendly Certifications. This means that in addition to having autism-friendly products and services on board, all Youth Staff have also been trained on autism awareness. Among the helpful offerings: an exemption from the Adventure Ocean toilet-training policy, special dietary accommodations, and flexibly grouping by ability for kids aged 3 to 11. 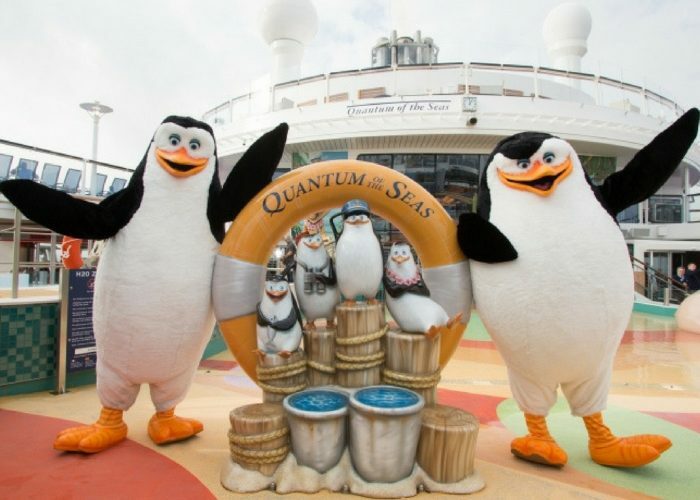 Families will also find “The Autism Channel” onboard most ships. The streaming television service offers information and resources, as well as relatable educational and entertainment programming. In addition, sensory-friendly films, offered in low-lit, low-volume environments where talking and walking are permitted throughout; and toys, as well as dietary menu options, are on offer. Also, important to note: Adults with autism are also welcomed and accommodated. 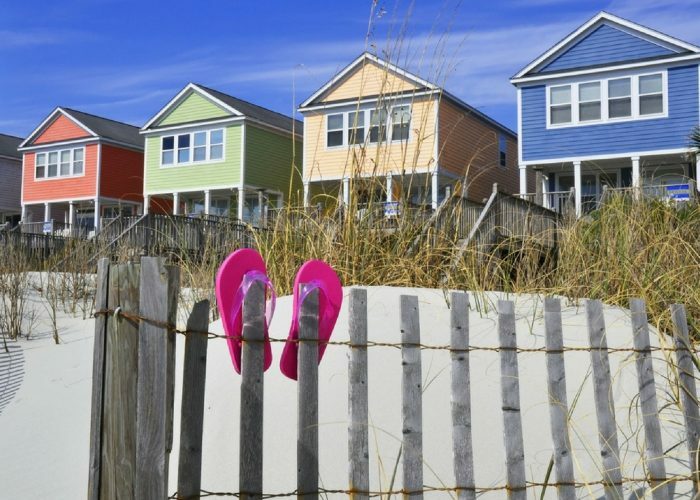 The small town of Surfside Beach, just south of Myrtle Beach, signed a proclamation in January declaring itself an “autism-friendly travel destination.” The designation was awarded with the support of the Champion Autism Network. The goal is to create a place where families with autistic children have a place where they can feel completely accepted. The town is working to raise awareness with restaurants and other hospitality businesses to be understanding and accepting of families with autistic children. Special events are also being planned to encourage families to visit the area, knowing they won’t be the only autistic family on vacation there. This bold initiative is in addition to nearby Myrtle Beach airport’s “Quiet Room” in the baggage claim area. Inside the space, kids can decompress with a caregiver while someone waits for the luggage and collects the rental car. Families leaving through the airport can also make use of the rocking chairs in the hallway between Terminals A and B, a spot from which you can also take in the planes arriving and departing on the runway. 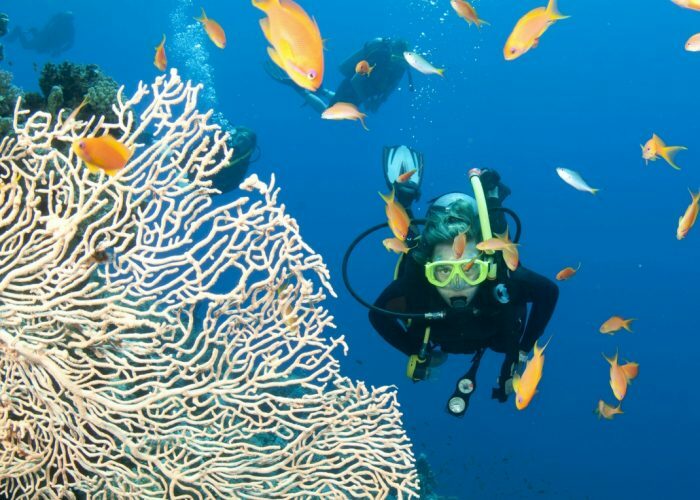 At Kids Sea Camp, founder Margo Peyton also offers diving instruction to families who might have thought the activity was off the table for their children. HSA (Handicapped Scuba Association)-certified dive instructors and special needs instructors that are trained to work with a variety of special needs (including people with hearing impairments, autism, and ADHD) has opened the sport to a whole new group of families. The efforts are a labor of love for Peyton, who says the company has seen first-hand the real benefits—including improved child-to-parent communication—that come from bringing the families under water. Need more resources? A travel agent that specializes in Special Needs Vacations can make a world of difference. Try Magical Storybook Travels or Abeon Travel for advice and suggestions that will fit your needs. You can also see the Family Travel Association’s Special Needs Resource page for more. Heather Greenwood Davis is a lifestyle journalist and a National Geographic Travel columnist. Follow her on Twitter @greenwooddavis or keep up with her family’s adventures on GlobeTrottingMama.com.